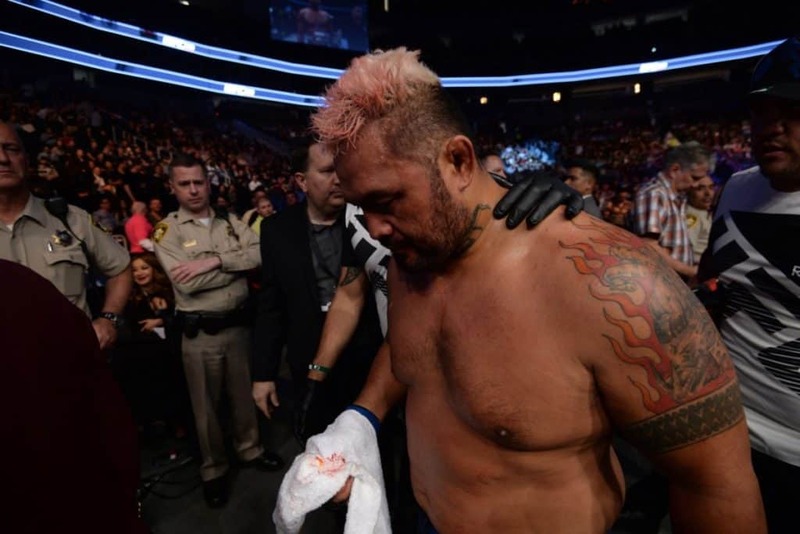 Mark Hunt has been one unhappy man when it comes to the UFC. So much so that the “Super Samoan” filed a lawsuit against the promotion, amongst others, regarding PED use and abuse by past opponents. After losing a decision to a returning Brock Lesnar at the landmark UFC 200, the former heavyweight champ failed a post-fight drug test for performance enhancing drugs. The bout was changed to a no contest, but for Hunt, the bitterness remained. The the UFC offered Alistair Overeem to Hunt, who has a well-known history with PEDs. 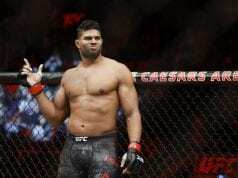 When Hunt suffered a third-round KO loss to Overeem, he became even more vocal about his disdain for “cheaters”, so when he got the news of Overeem’s use of IV rehydration before their fight, he was understandably mad. 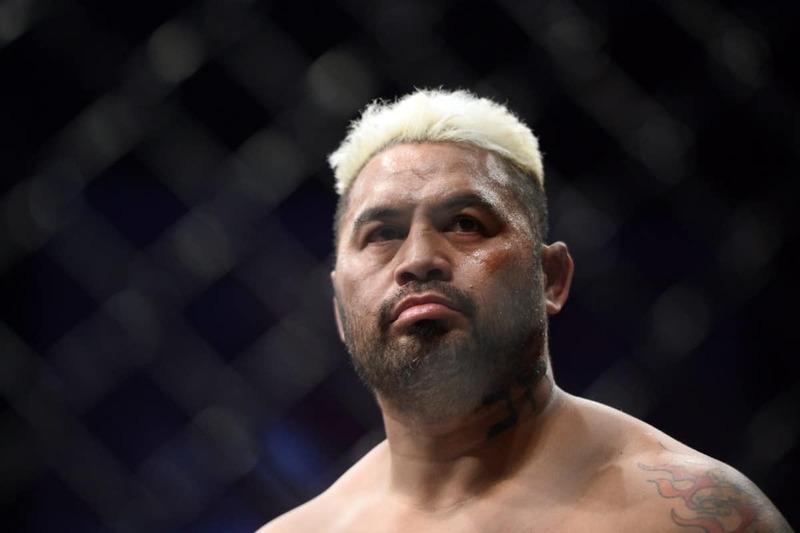 Having faced “Bigfoot” Silva, Frank Mir, Brock Lesnar, and Alistair Overeem, all men who have tested positive for and suffered suspensions over PED use at some point in their careers, Hunt is particularly sensitive to the subject when it comes to cheating in MMA. 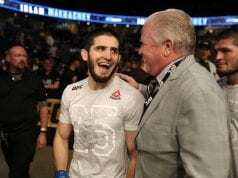 Hunt is slated to face Derrick Lewis at this weekend’s (Sat., June 10, 2017) UFC Fight Night 110 from the Spark Arena in Auckland, New Zealand.